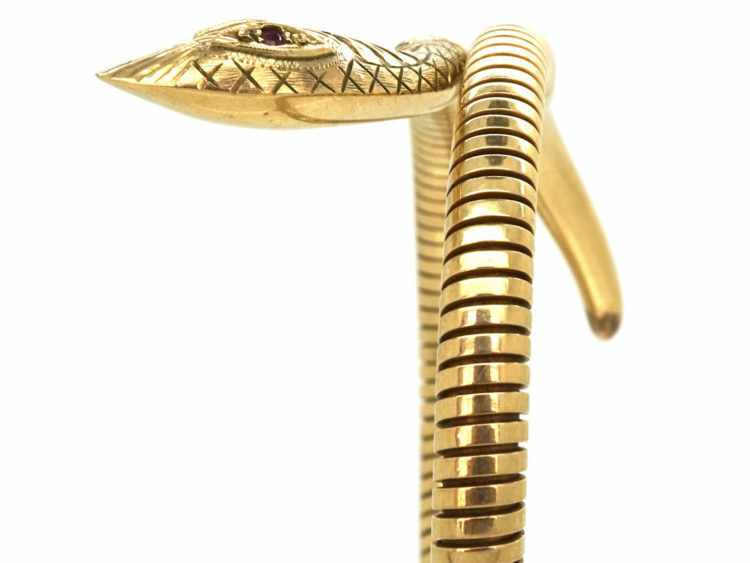 This snake has real character! 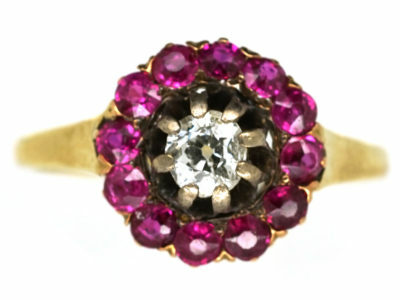 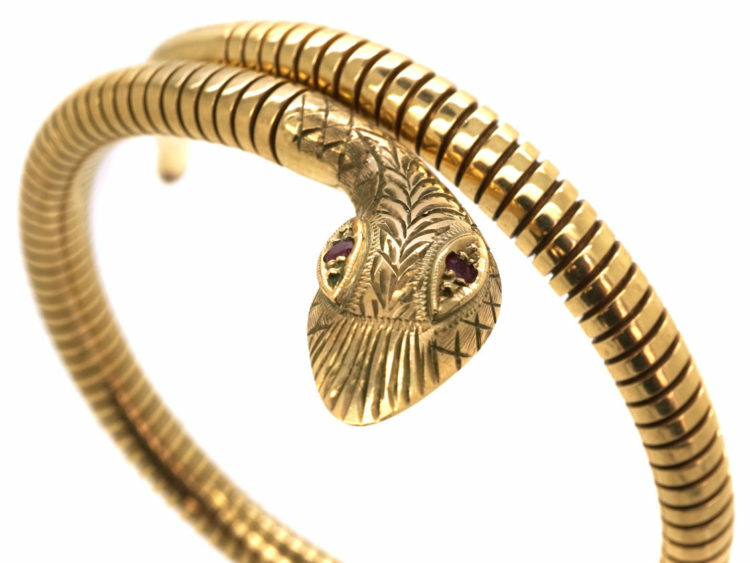 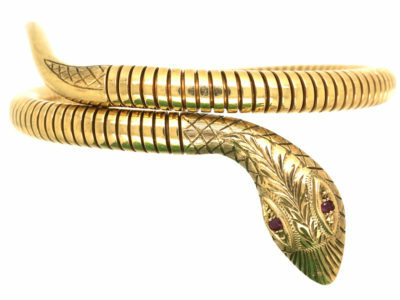 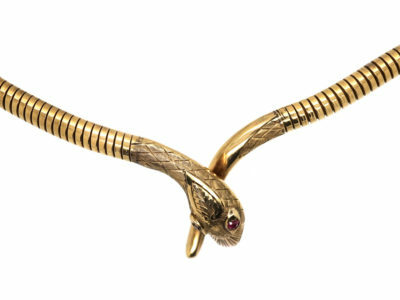 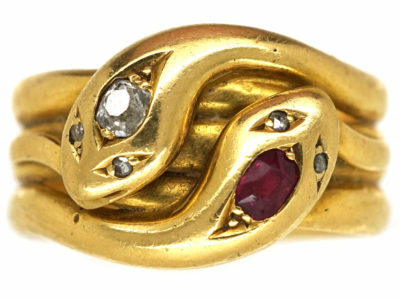 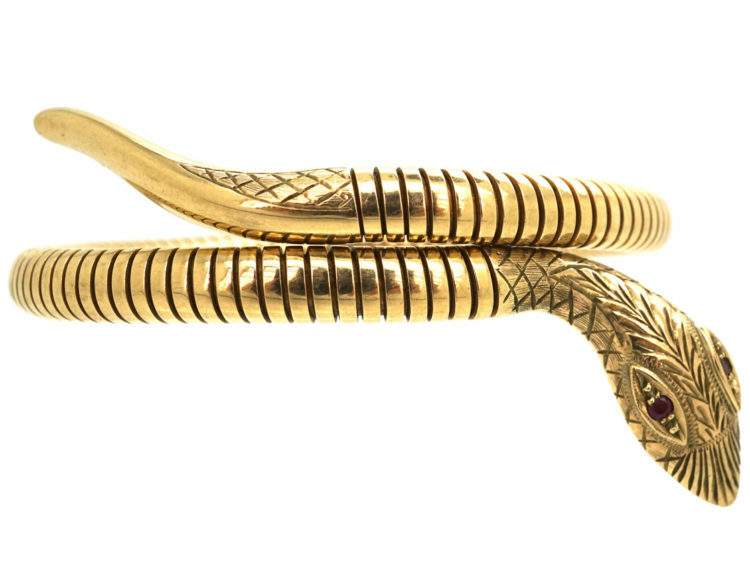 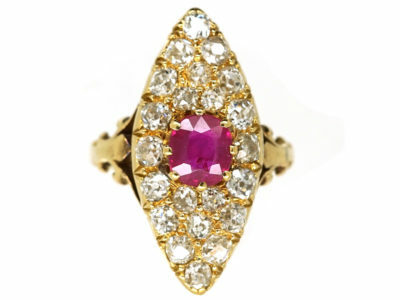 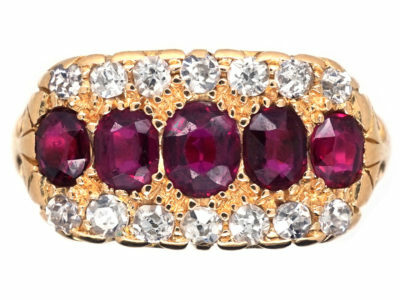 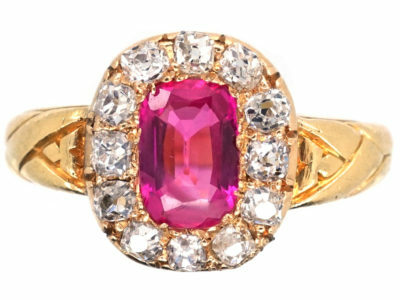 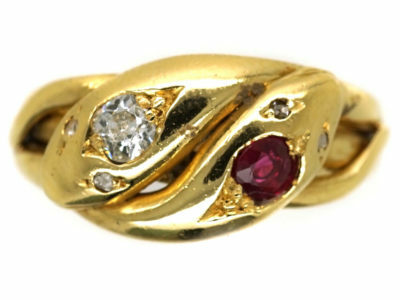 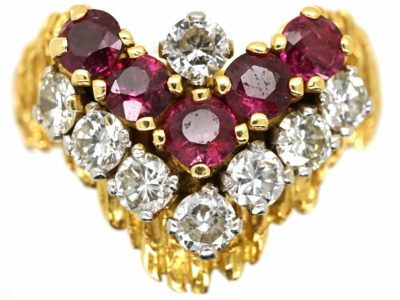 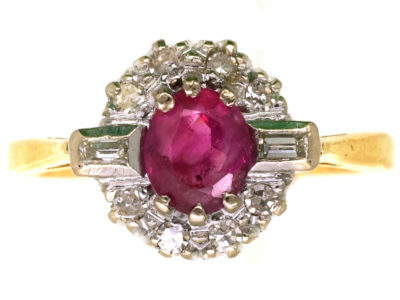 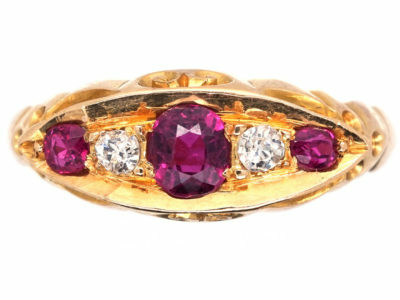 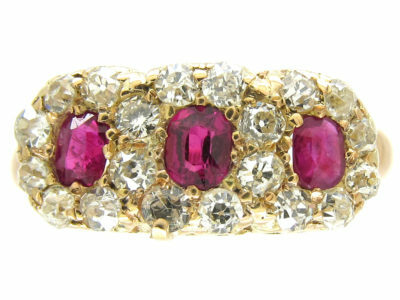 He is 9ct gold and has faceted ruby eyes and an engraved head. 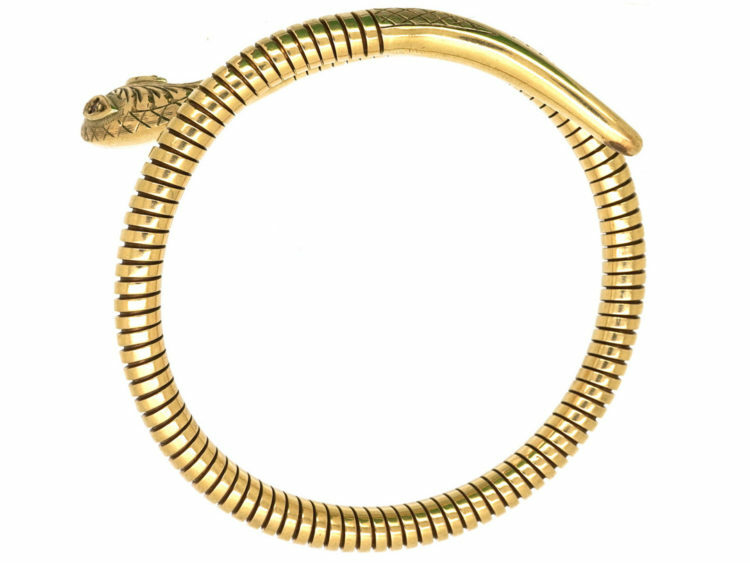 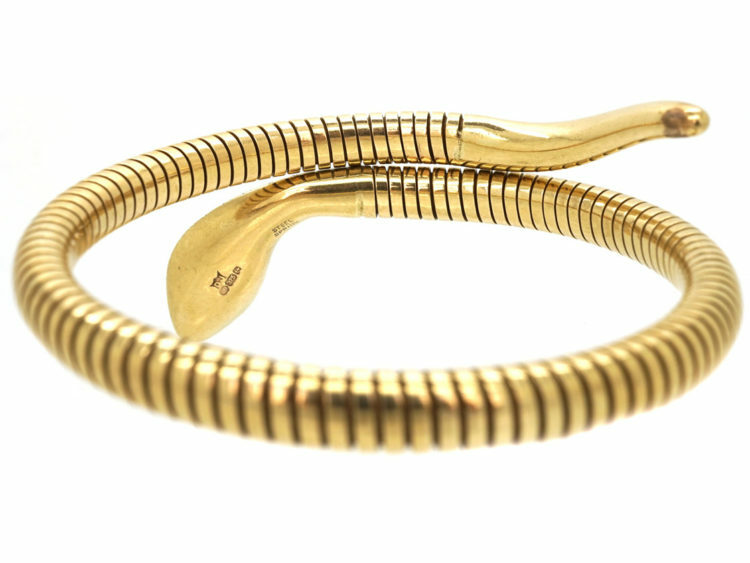 His body is on a spring so you can coil him around your wrist. 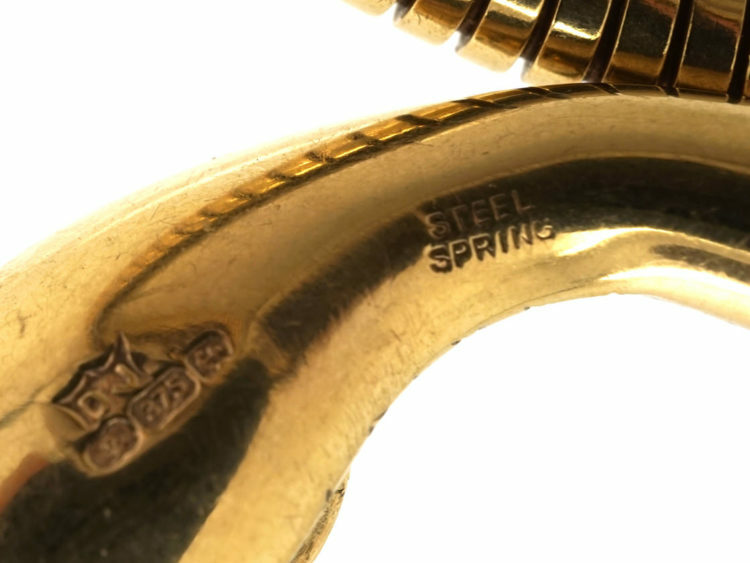 He was made in 1960s in Birmingham.